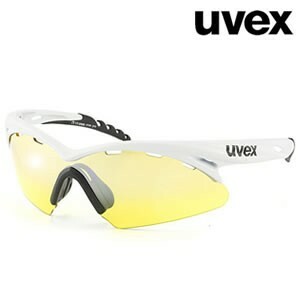 The pair of glasses of bike for pros! 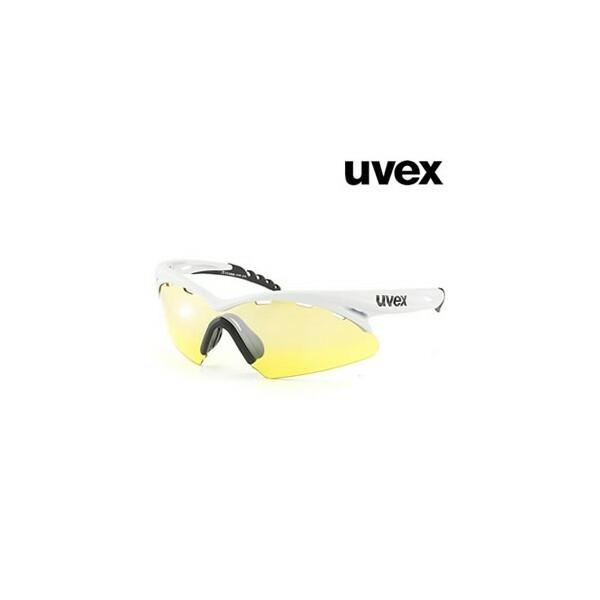 Uvex Crow Pro window is suitable for all weather conditions with its three interchangeable lenses (litemirror radar gradient, gradient silver litemirror, litemirror clear gradient). Degraded lens technology gives a better vision and a surprising anti-fog. 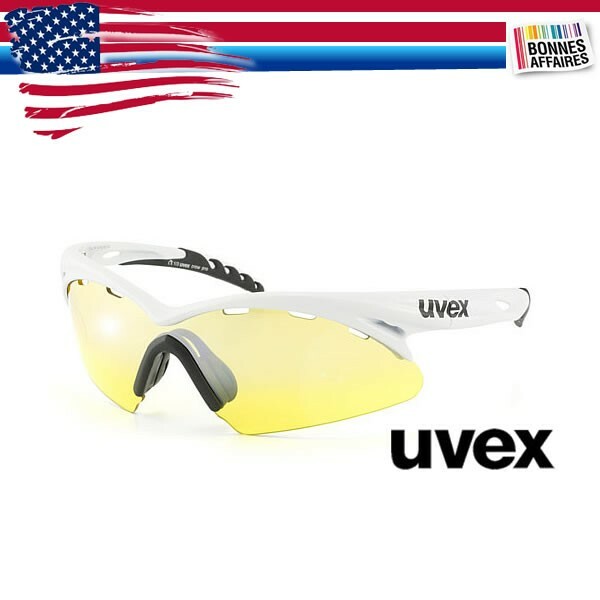 -LITTLE MIRROR RADAR gradient: Yellow tint degraded, slightly mirrored, it protects you completely of infra-red, UV - A, UV - B, UV - C. Increasing strongly contrasts, it is perfect in foggy weather. -LITTLE GREY SILVER MIRROR: It protects you from the glare, the infra-red and ultra-violet without any distortion of the colors. You will use it in sunny weather. -LITTLE MIRROR CLEAR: Completely white, it protects you wind, dust, insects and all these particles that can penalize your vision.